Hassanal Abdullah will have two new books published in the month-long Dhaka Book Fair this February (2009). One of them is his 8th Poetry Collection (Bengali Text), এক পশলা সময় ( A Glimpse of Time), will be published by Shahitta Bikash, and the other is a travelogue on visiting the same Book Fair in 2006, বইমেলায় আটদিন (Eight Days in The Book Fair), will be published by Anyana Prokashoni. The travelogue which is also written in Bengali is being published by the Weekly Bangladesh (NY). 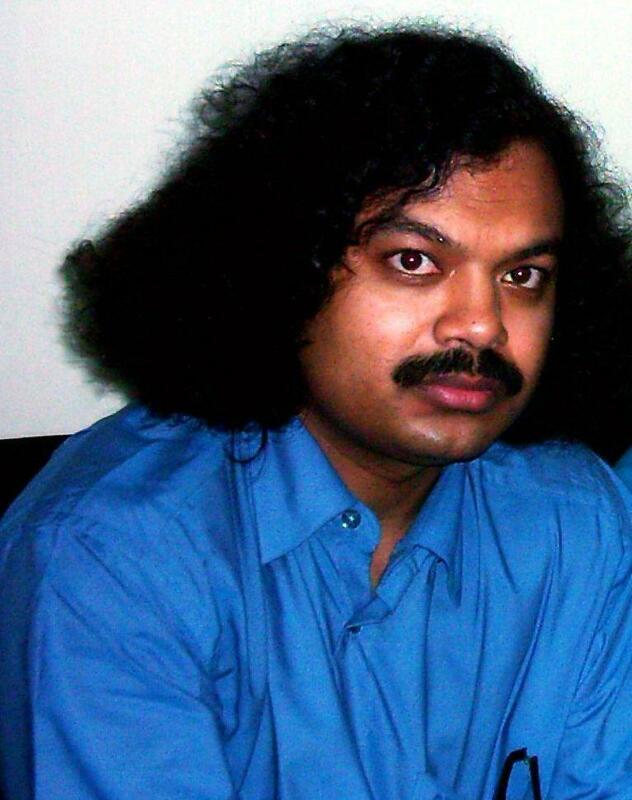 Hassanal is a 2009 Pushcart Prize nominee. Congratulations--twice--on publication of your two new books. Two new books! Congratulations on this double achievement, & thank you for sharing this wonderful news. Congratulations! Keep up the good work. Who knows, may be your next air travel would take you to Sweden. All the best. Good luck with your new books. I would like to read the poetry book. Please, please, translate it in English. Congratulations! I wish you all the success for your new books. I am very glad to receive Shabdaguchha, your poem has already been selected for the publication in Ritapatra. I am really happy to get the news that your two books are being published in Dhaka book fair. I will try my best to talk to you in Dhaka book fair. Congratulations! Thanks for sharing this good news. Keep on moving forward!